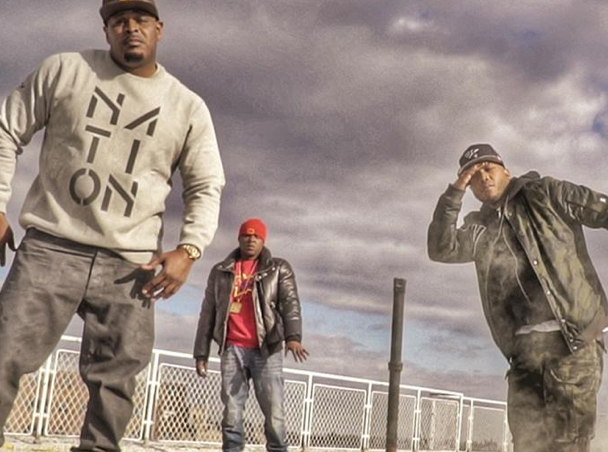 The Lox released their first album in 16 years on Friday (December 16), What else you need to know? They continue the project's promo with a video for the lead single. Watch as they try to escape the feds below and stream Filthy America... It's Beautiful here.